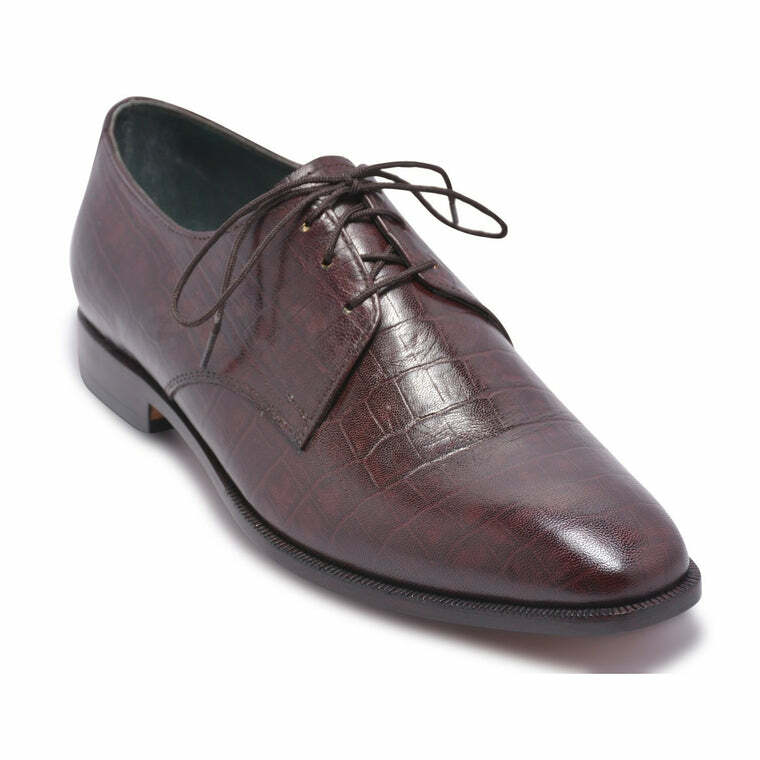 What do you do when you want to buy shoes that are comfortable and also exude elegance and panache? 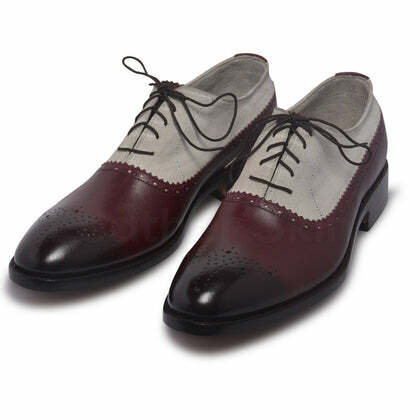 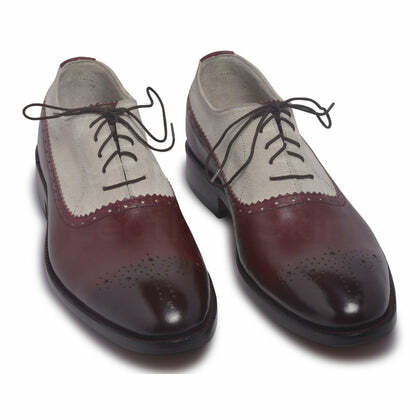 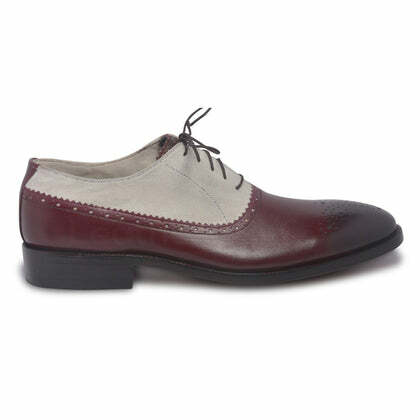 You buy the Two Tone Red Black Brogue Genuine Leather Shoes with Suede Quarter. 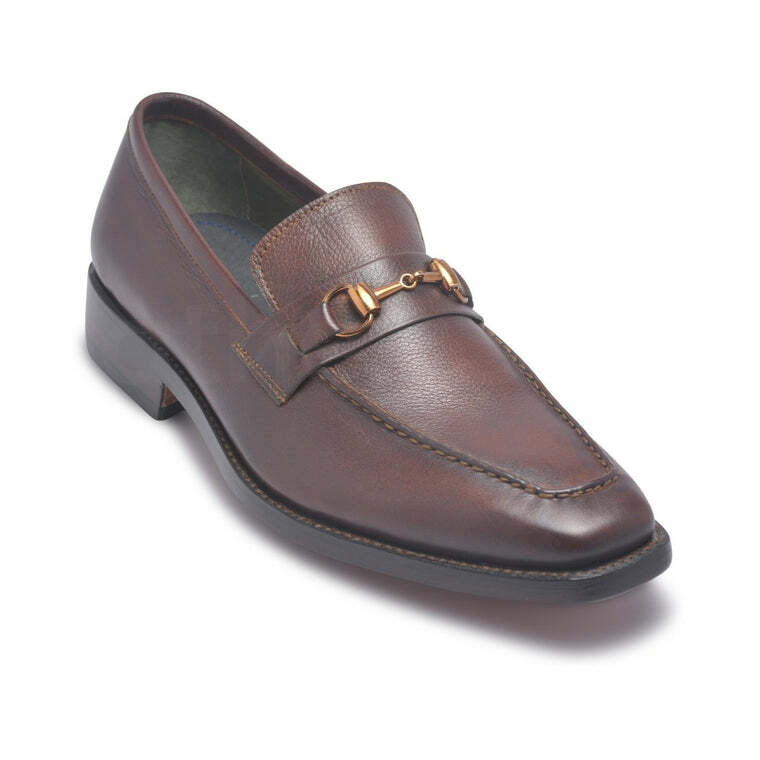 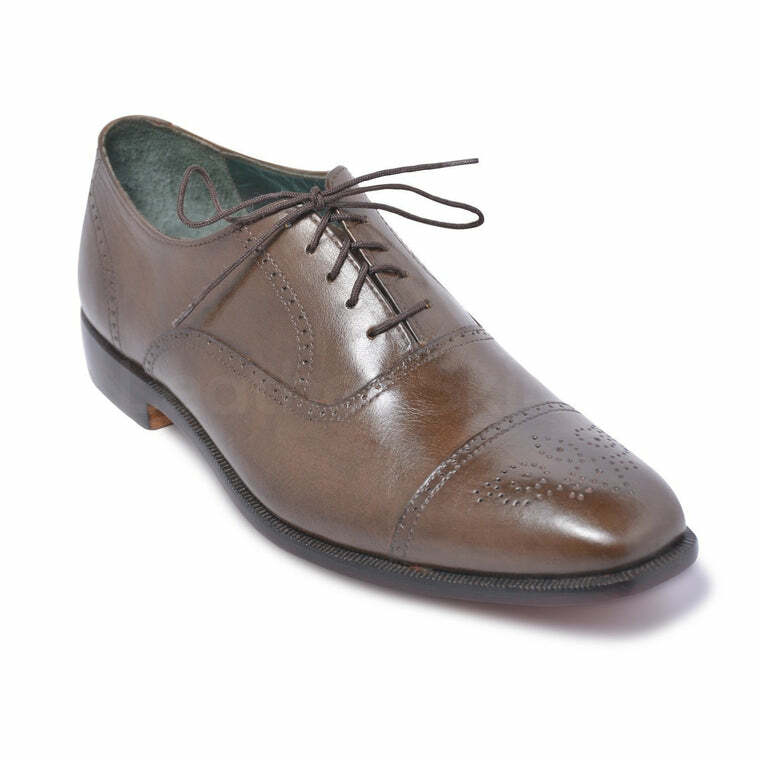 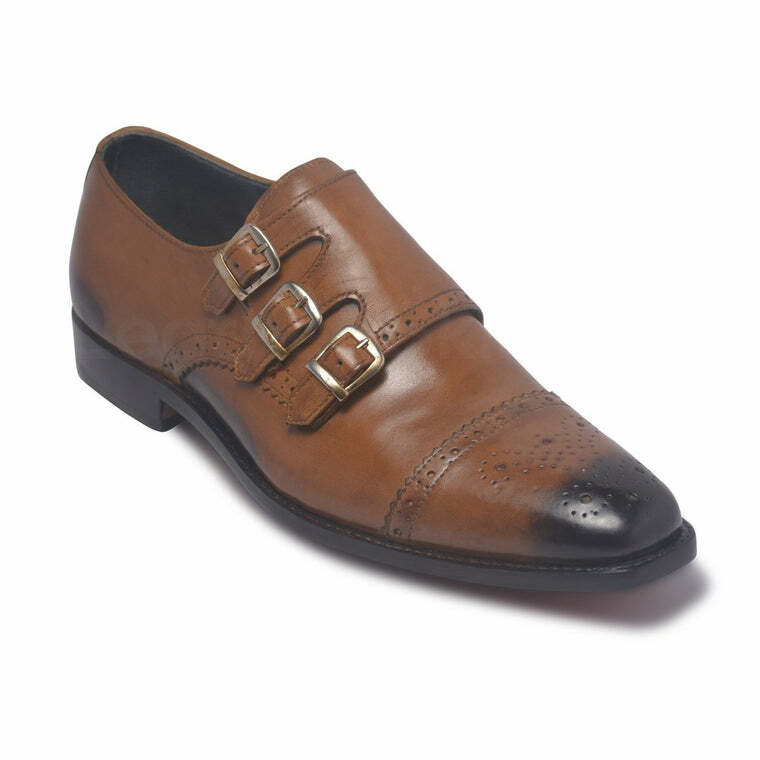 The gorgeous brogue bull design on the shoe toe gives it the added flair while the comfortable sole makes it just the right fit for you to don with a tasteful evening attire. 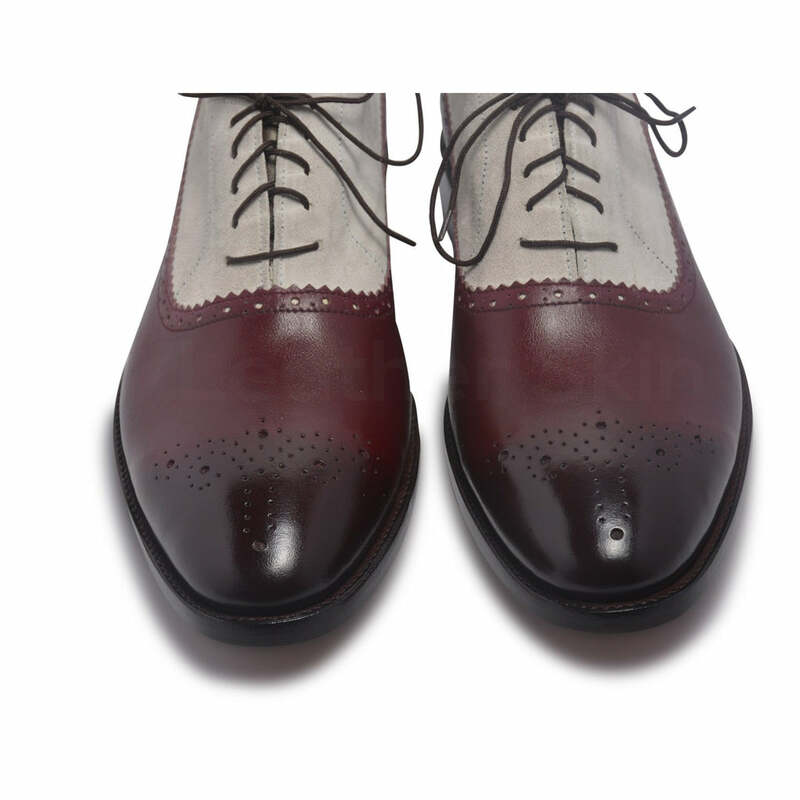 Perforations and pinking on a Shoe throat line. 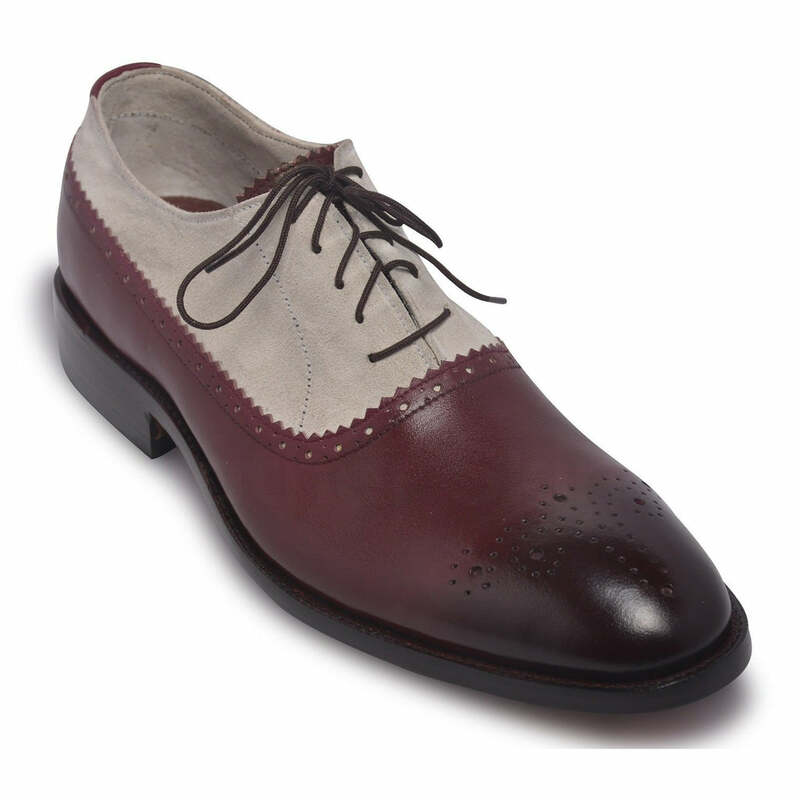 Two Tone shoe with black look on the shoe toe while vamp of the shoe is red. 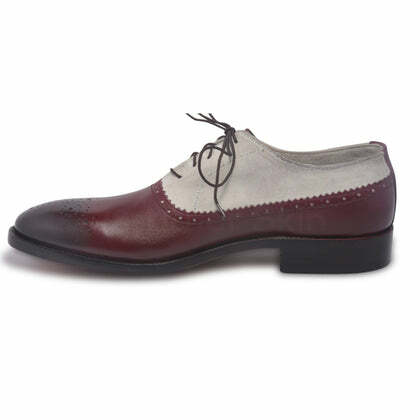 The quarter of the shoe is made from beige suede leather. 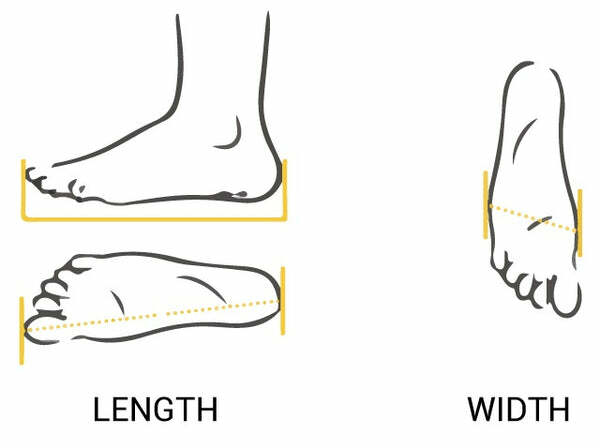 Outsole of the shoe is black.